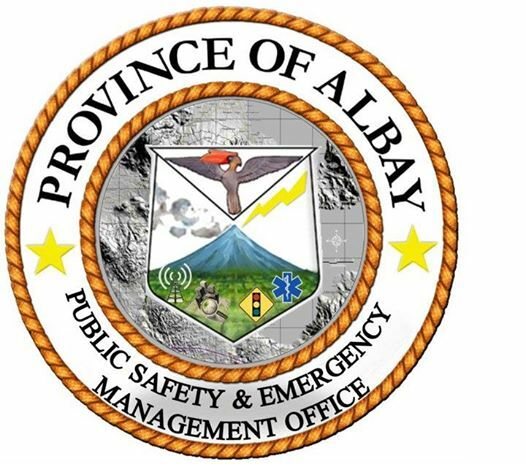 LEGAZPI, Philipines - Albay province was declared Thursday, December 22, 2016 under Emergency and Alert Status in preparation of the brewing disturbance spotted outside of the Philippine Area of Responsibility (PAR) threatening Bicolandia. 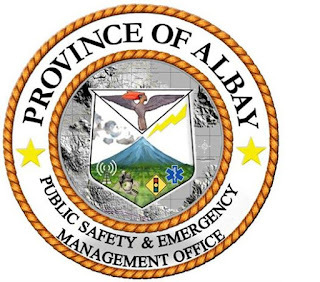 This was disclosed by Albay Public Safety and Emergency Management Office (APSEMO) chief Dr. Cedric Daep upon recommendation to Governor Al Francis Bichara. The declaration will intensify preparation to ensure “Zero Casualty “ goal when Tropical Storm Nock-Ten enter PAR which will be named NINA tonight or early tomorrow and projected to hit the Bicol-Samar provinces eve of December 24 or December 25-Christmas Day. No sailing for all fishermen was likewise issued by APSEMO.